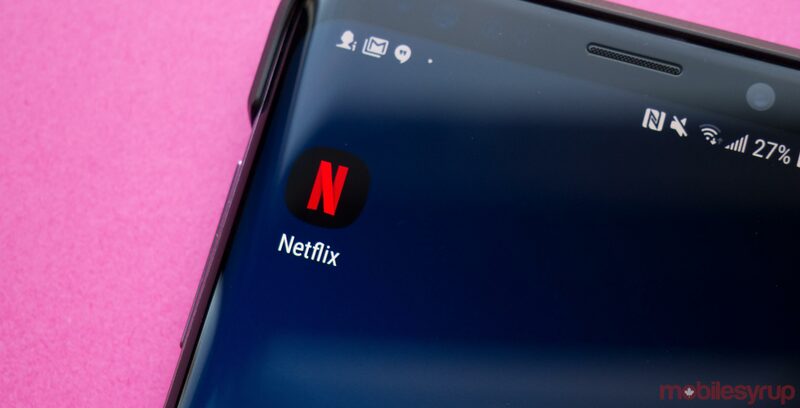 Similar to Pornhub, Netflix has also launched its year-in-review. The streaming service’s year-end results reveal information about what Canadians binged this year, the stars that we fell in love with, as well as the movies we re-watched the most. According to Netflix, this list features series released between January 1st to November 28th, with the highest average watch time per viewing session. Netflix also kept track of what content got the world double tapping on Instagram throughout the year. This list is not Canadian specific and applies to the entire world. Lastly, Netflix kept track of the top three films that users watched repeatedly. In fact, according to the streaming service, nearly 50 percent of viewers rewatched the first two films in the list below. Similar to the previous list, this list is not Canadian specific and applies globally.